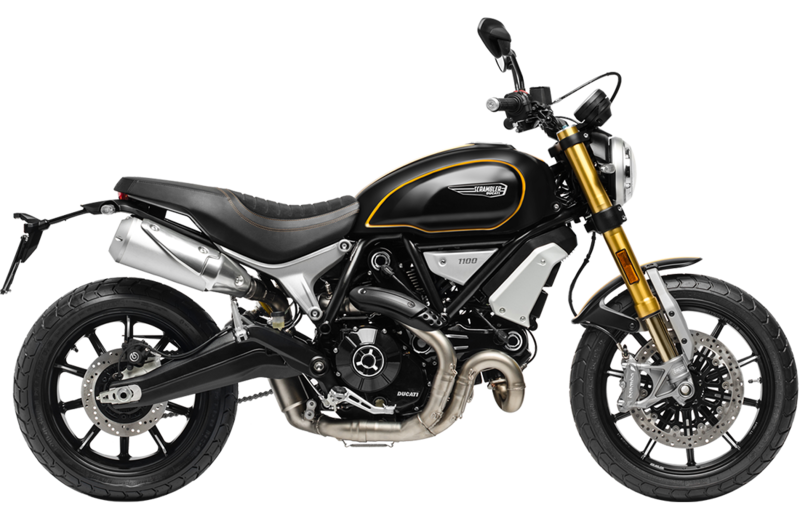 Influenced by “muscle bike” customisations, the Scrambler® 1100 Sport flaunts a sportier attitude on the road. The alluring “Viper Black” colour with the yellow under panel adds to the aggressiveness of the yellow double band on the mudguards and tank. 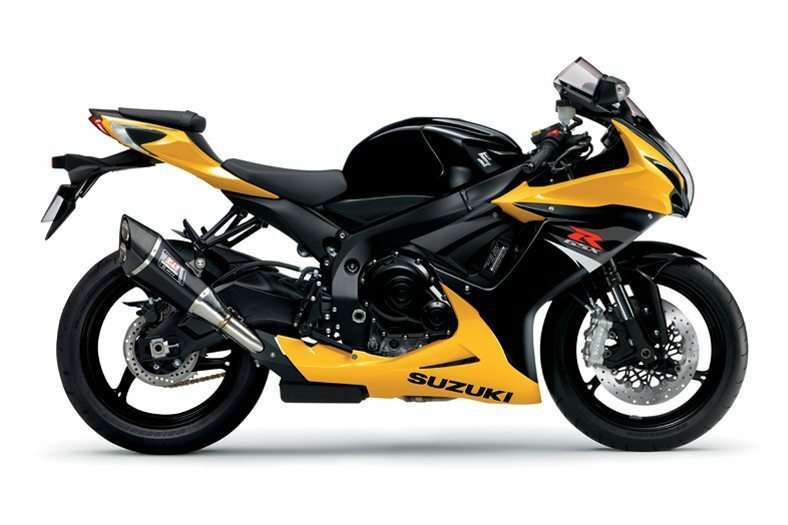 The superior performance of the forks and Öhlins shock absorber are racing features that produce the ideal version for riders who love to express themselves through speed.